Meet Lisa Alzo. Alzo is affectionately known as the Accidental Genealogist. At RootsTech 2018 Alzo gave a presentation titled Online Genealogy for Beginners and Beyond. 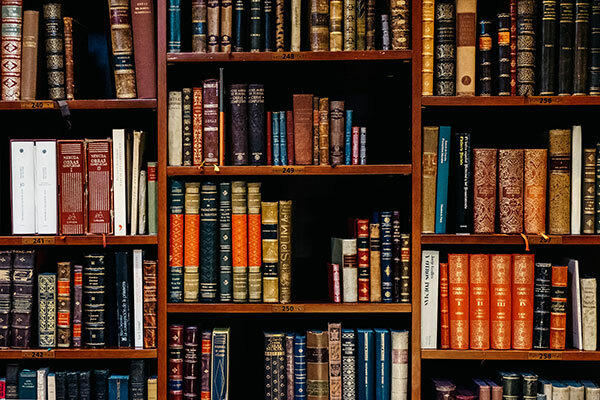 In her presentation, Alzo discusses some tips for success that all levels of genealogists can apply and in the words of Alzo, "So a word of warning, you will become hooked. It will become an obsession for you." The first step for success is to write what you already know. Start with yourself, and move on from there. Alzo also encourages us to check home and family sources. Those boxes of photos you have in your basement or attic? Check there. Your Aunt Velma? Talk to her. Use all the resources you already have at your disposal. The next step is to develop a research strategy. Ask yourself why, what, when, where, and why. And use those questions to define what you are trying to look for and where you are going to look. Now it is important to set yourself up for research success. A big part of that is finding a system that works for you and logging your searches and citing your sources from the very beginning. Alzo spends the second half of her lecture discussing multiple sites you can use to aid your research. 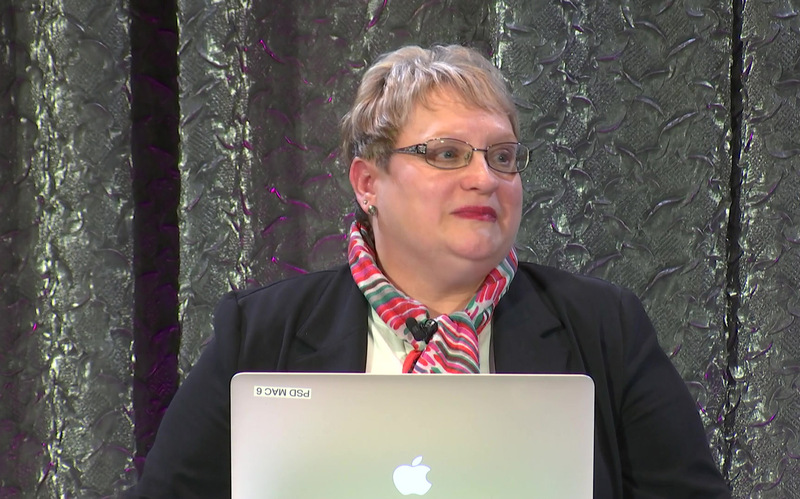 You can watch her whole lecture here and learn about some of the most popular online tools for genealogists. 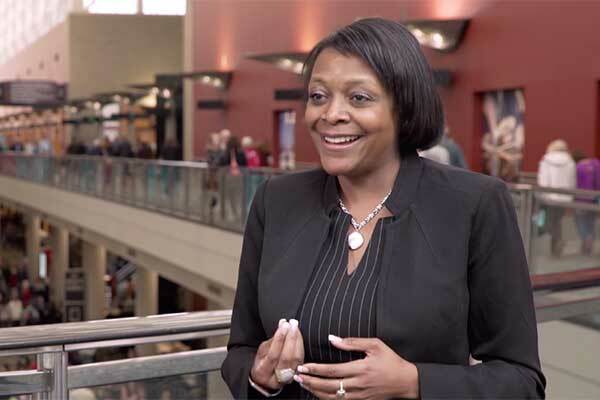 Follow Lisa Alzo on Twitter: @LisaAlzo and follow @RootsTechConf.